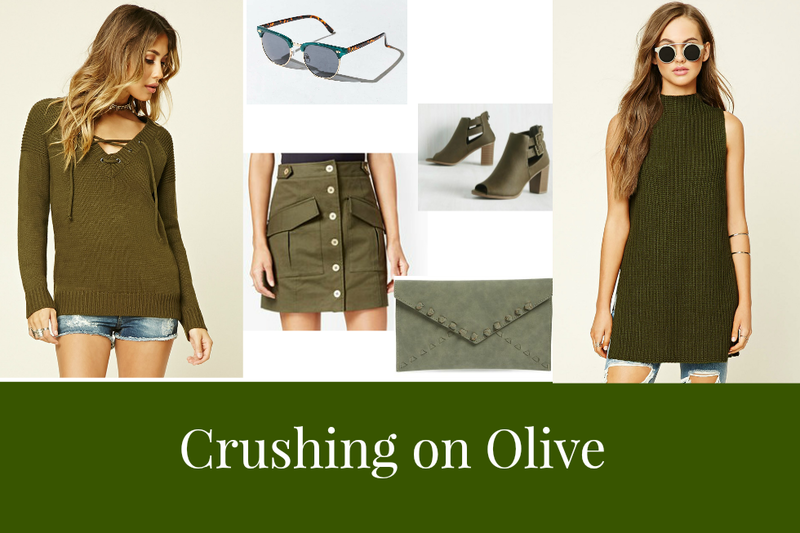 Fall will be here before you know it :) Olive is my favorite color to wearing the fall season and everyone look good in it. Sharing some of my favorite fall pieces everyone should add to their closet. Olive is a unique shade of green and would be great on your skin tone. Perfect Fall color too!